Improve your web presence by delivering high quality search friendly results on Google using Google Webmaster Console. This setup helps in authenticating your website existence online. Index and display urls properly in search results. Optimizate for higher rank and regular check for web errors. Track your web visitors behavior by following their footprints on your website and the source of origin & referrals using Google Analytics. 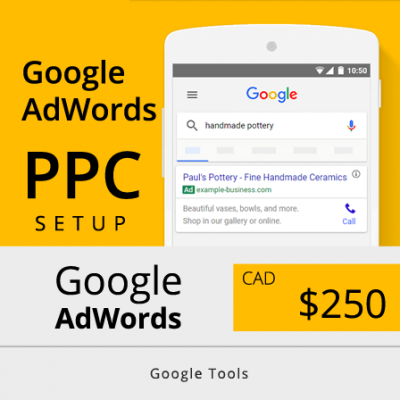 Know your numbers, stats – impression and clicks on AdWords Campaigns. Real Time, Device Tracking and Demographic for you to grow your business faster. We provide Google Analytics Training for clients who are interested to monitor their web statistics. 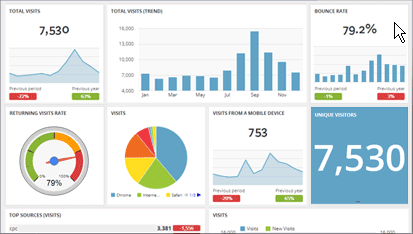 Learn to create reports and analyze your website data by using Google Analytics. You will be able to comprehend and measure the website traffic, user profile, demographics, location of visitors, visitors behavior and even real time engagements. It also helps you evaluate the various factors that must be regularly monitored to apply further corrections for an improved visibility and business profitability. 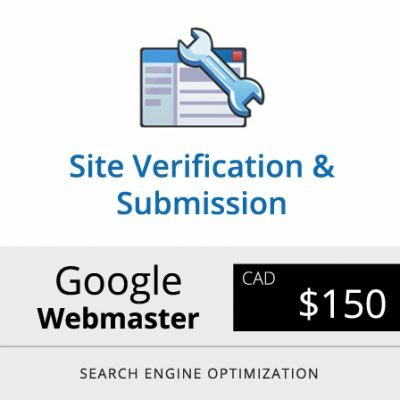 Google Webmaster Console is an authentication tool developed for website owners and developers who wants to get high quality search engine visibility via verifying their domain names and hosting accounts with Google. This process helps in building trust on your website, brand, products and services. Once the console system is integrated with your website, it begins to track visitor data, behavior and errors that may be affecting your website functionality. It is important to keep your website in good health and Google Webmaster Console is a diagnostic tool that is effective in doing seo. 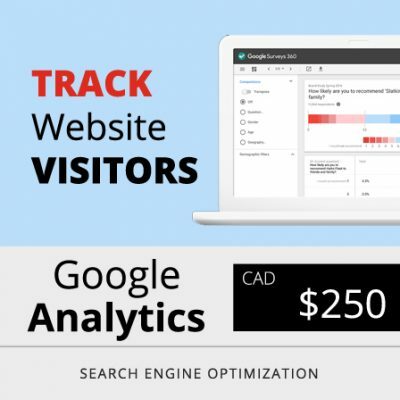 Track every visitor that reaches your website whether organically or via paid advertisements. Google Analytics can help you track the web traffic in real time as well as segments your demographic based on age, gender, countries, device used, interest and more. This is a comprehensive tool that goes much deeper from where the lead source originiated to the page the web visitor entered till the page they left on your site. The behavioral marketing is tracked used footprint analysis on Google Analytics. Use it for your web impressions to the number of clicks, errors, and improve web performance. Business is all about numbers and when someone asks you about the numbers on your web performance, you may want to give them a solid answer backed by real authentic proof. Our analytics reporting is a comprehensive analysis of your website that provides you with the number of visitors your website received on a monthly basis along with the number of times it displays on Google. We provide you with detail report on lead origin and keywords that your web visitors are looking for online. Monthly error report and suggestions to improve search engine visibility is also provided. Get Higher Ranking on Google Organically. 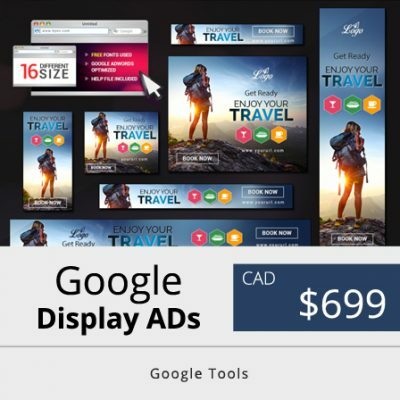 STOP paying for AdWords Today! 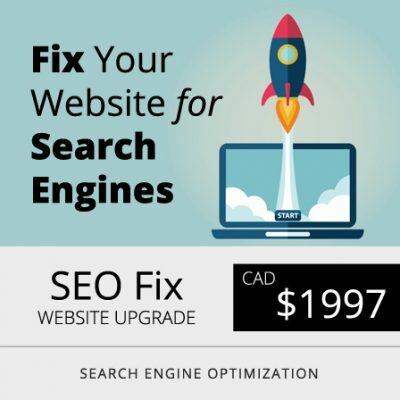 Improve Your Website Ranking Today!